Rabat - Algerian police have arrested an imam in the Tindouf camps for his alleged ties with terrorist groups in the Sahel. 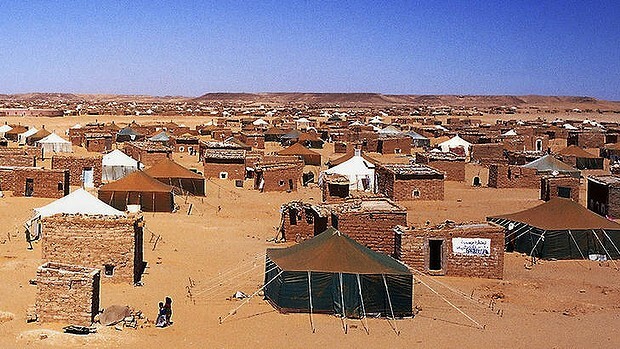 Rabat – Algerian police have arrested an imam in the Tindouf camps for his alleged ties with terrorist groups in the Sahel. Quoting “credible sources,” Rwanda News Agency wrote on October 5 that the arrest followed a similar operation targeting two Tindouf residents for their ties with terrorist groups. The news was also reported by Gabon Review. The two suspects, according to Rwanda News Agency, used to attend mosque sermons performed by the arrested imam and later joined Boko Haram in 2010. In recent years, Morocco has been warning the world of threats in the Sahel and Polisario’s involvement in illegal activities in the region. Morocco also blames Algeria for lack of security cooperation on the threats that undermine security in the region. 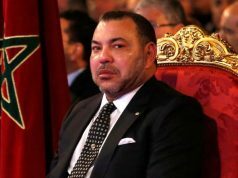 In an interview on the topic, the head of Morocco’s Central Bureau of Investigations (BCIJ), Abdelhak Khiame, told Jeune Afrique that the Sahel has become a safe zone for terror cells, including ISIS and Al Qaeda in the Maghreb (AQIM). Khiame said that Polisario can also be referred to as a terrorist organization. He said that Morocco’s BCIJ identified more than 100 Polisario Front members operating in AQIM. 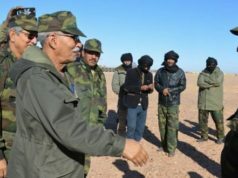 In another interview held in February with Le Monde, Khiame pointed his finger at the lack of cooperation between Morocco and Algeria for the existence of an “area controlled by a terrorist group,” referring to Polisario. 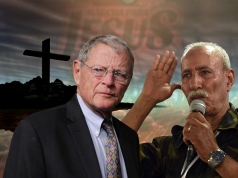 Khiame linked Polisario’s involvement in illegal activities, including human and drug trafficking, with poverty in Tindouf. He said that terrorist groups are collaborating together with traffickers while terrorists benefit from illegal activities to finance terrorism. Khiame is confident that his staff at the BCIJ can combat security challenges. He said that Morocco has an “efficient” policy and security system to counter all dangers and drug trafficking. 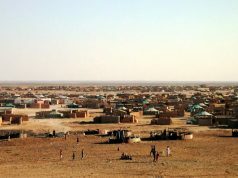 Polisario members are also allegedly involved in embezzlement of aid directed to Sahrawis living in the Tindouf camps. Pro-Polisario news outlets reported recently that Algerian grocery shops were selling aid products. 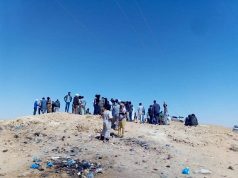 The UN Secretary-General’s report on Western Sahara, submitted October 3, also discussed the malnutrition and reduction in humanitarian aid at Tindouf.